Cheap and gorgeous is a myth, right? Well not anymore. Check out these backsplashes that give your kitchen a top-shelf look without a top-dollar price. You know a style is a design classic when it’s been around for a few thousand years and is still considered chic today. A mosaic backsplash gives your kitchen the timeless, completely personal touch that you’ve always wanted. Want a mosaic backsplash to call your own? Check out our True Cost Guide here to see what it will cost. Colored Glass Backsplashes That Pop (Without Inflating Your Budget). 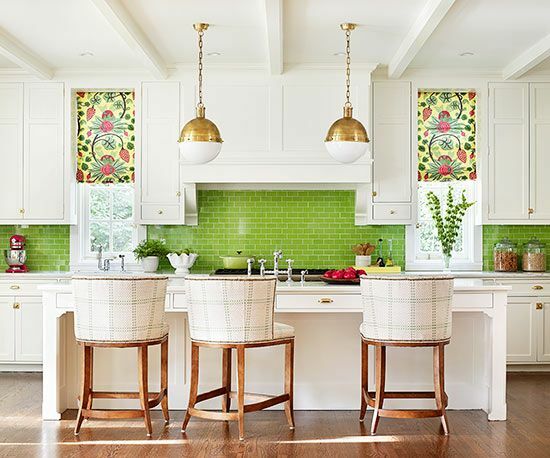 The addition of a colored glass backsplash does nothing but liven up your kitchen—and let’s face it, most kitchens could use a little “umph.” Regardless of your design (or budget), colored glass tiles are a simple (and DIY-able) way to add a punch of color. Newsflash: Stamped Tin Proves Frugal Is In. It’s not just for ceilings anymore—using stamped tin for your kitchen’s backsplash is a budget-friendly way to add depth (and some classic allure) to your countertops. Ok, medieval puns aside, a metallic-tile backsplash gives the burst of space (and hint of glam) that will make your kitchen the focal point of any family gathering. And did we mention it goes with any color? From 1904-Now, Subway Tile Reigns Supreme. The Subway tile backsplash is just about as timeless (and American) as apple pie. If you’re after the understated, sophisticate look (or just trying to eliminate kitchen clean up) the Subway tile backsplash will add the charming utility you’re looking for. 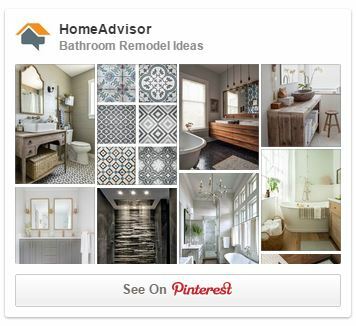 Ready to transform your kitchen with an updated backsplash that will leave guests in envy? Contact a tiling pro today!